Alisson is an artist and just graduated from OCAD. Check out her website to see her work. "It's multi-media. It's like trans-media performance," she says. "There's photography and a little bit of drawing, but it's more conceptual than anything. 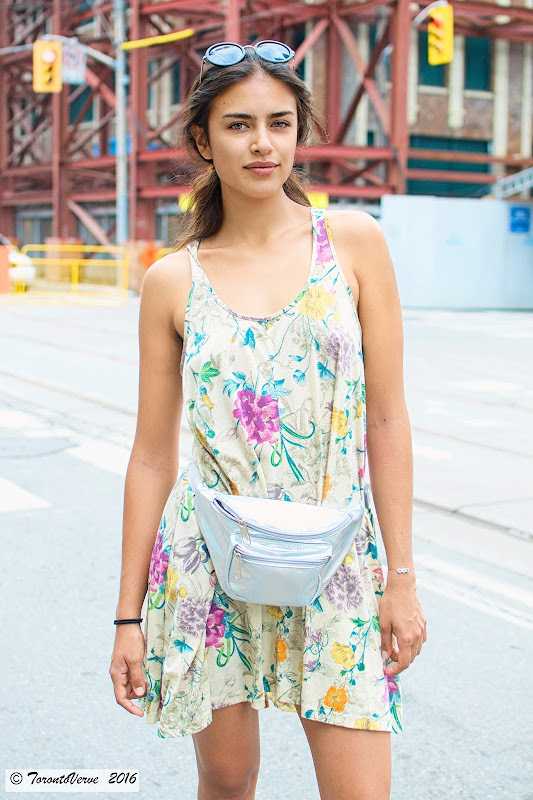 It's about what it feels like to be an immigrant Colombian here in Canada."